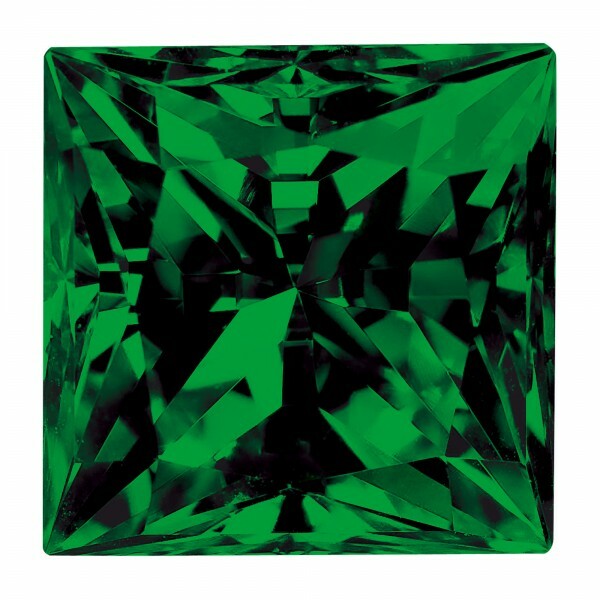 Emerald Princess Cut was added to your cart. The classic square cut shape, filled with a diagonal array of facets that criss-cross the center and flood the piece with light. This design is a popular choice for people interested in a traditional look with just the slightest unexpected twist. The bold kick of lab-created emerald gives this design an extra dazzling allure.